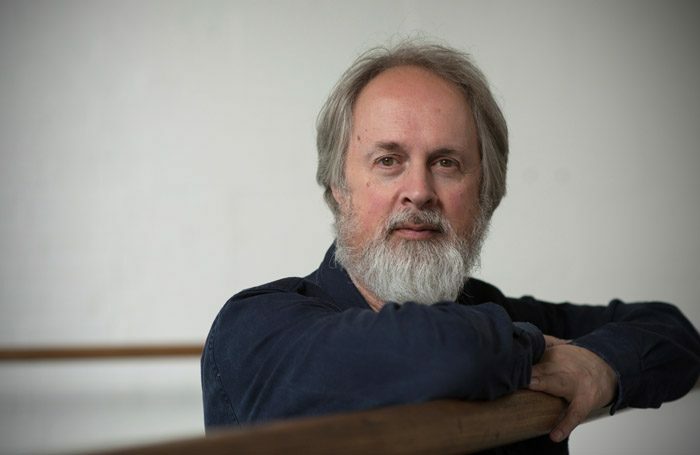 Richard Alston has announced he is ending his tenure as artistic director of contemporary dance organisation the Place after more than 20 years. The choreographer, who turns 70 this year, will leave the London venue in November in order to concentrate on leading the Richard Alston Dance Company towards its 25th anniversary in 2020. He has been artistic director of the Place since 1994 and formed his company, which is resident there, in 1995. The Place is also home to the London Contemporary Dance School, of which Alston was one of the first students when he trained there in 1967. 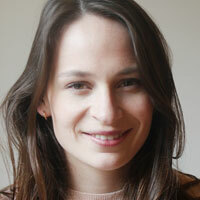 Alston will continue to teach at the London Contemporary Dance School.